The temple is surrounded by the beautiful Moti Dungri palace, Lord Ganesh idol is covered with vermillion (Sindoor) in मोती डूंगरी श्री गणेश मंदिर (Moti Dungri Shri Ganesh Temple), near Birla Temple. 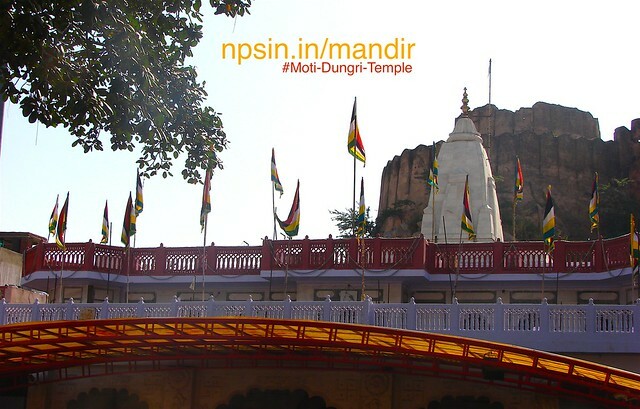 Moti Dungri Temple is a group of three temples Lord Ganesh, Veer Hanuman and Shri Shiv Mandir. In main temple Lord Ganesh idol is covered with vermillion(सिंदूर) paste called as `Chola(चोला)`. This chola replaces on special festivals and occasions, Lord Ganesh also take milk bath that time. 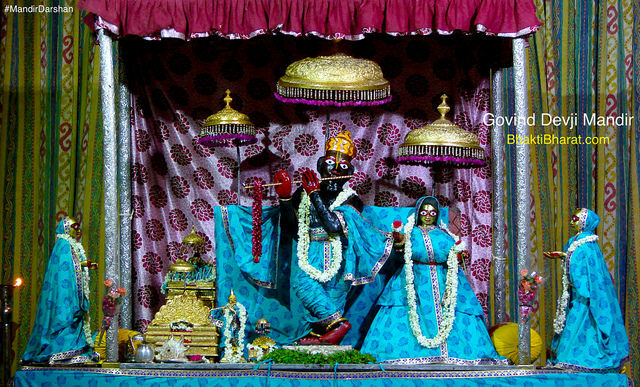 Every day, temple organized different darshans of Lord, and Bhajan-keertans are decided for every special appearance of the idol. Every Wednesday a special fair is held in the temple area. Thousands of devotees offer Modaks queue up with ‘Ganpati Bappa Moriya’, ‘Jai Shri Ganesha’ at Moti Dungri Ganesha temple and showcase their greatest enthusiasm on Ganesha Chaturthi. Green Gram (Moong Daal) laddu are offered on biggest festival Paush Bada. The king of Mewar was returning back to his palace from a long journey and was carting a colossal `Ganesh` idol on a bullock cart. It is said, that the king wanted to build a temple, and had decided to consecrate the idol of Lord Ganesh wherever the bullock cart halted the first time. 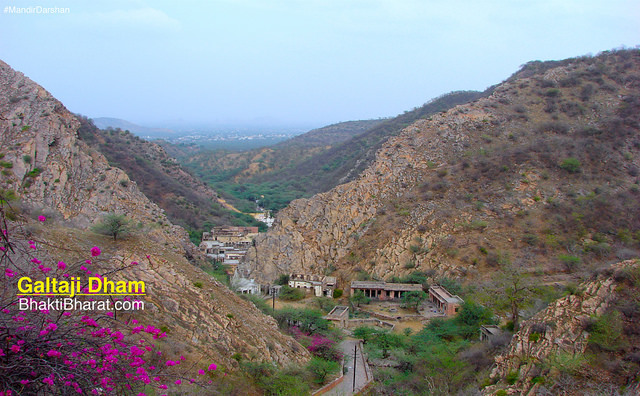 Legend states that the bullock cart stopped at the foot of the Moti Dungri hills, which is where the temple is situated today. 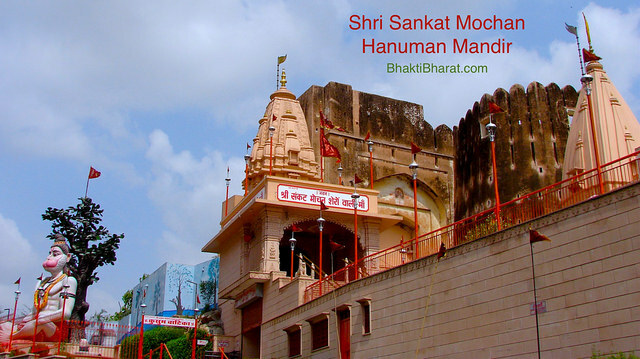 It is said that the construction and the design of the temple was commissioned to Seth Jai Ram Paliwal, who supervised the construction of this magnificent structure. 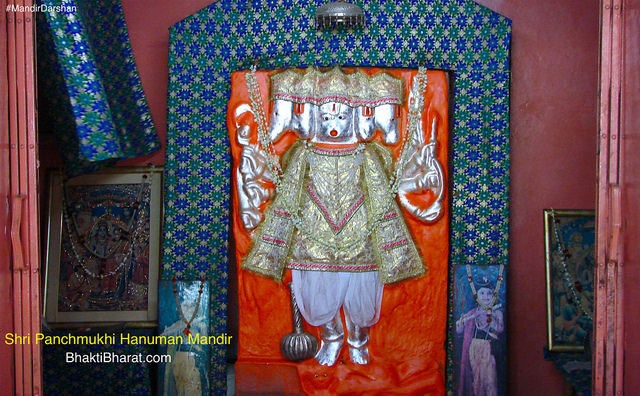 The temple was originally built to house the `Ganesh` idol, with only the `Shiva`. Thereafter, the palace complex was built, encompassing the Moti Dungri Ganesh temple within it.